Preventing and managing cyber threats is important for both business and government. It's about protecting assets while benefiting from the advantages of digitalization. Now Combitech is establishing on the Danish market. "Our assessment is that there is a need in the Danish market for a player with long experience and an innovative view on information security. We have a legacy that stretches back to the 50's when we started working on security issues linked to a country's defense. Based on that, we have built on and created a service portfolio that is constantly being developed and renewed. The fact that we now establish in Denmark creates new business opportunities and strengthens our Nordic presence”, said Pernilla Rönn, Business Area Manager for Cyber ​​Security at Combitech. 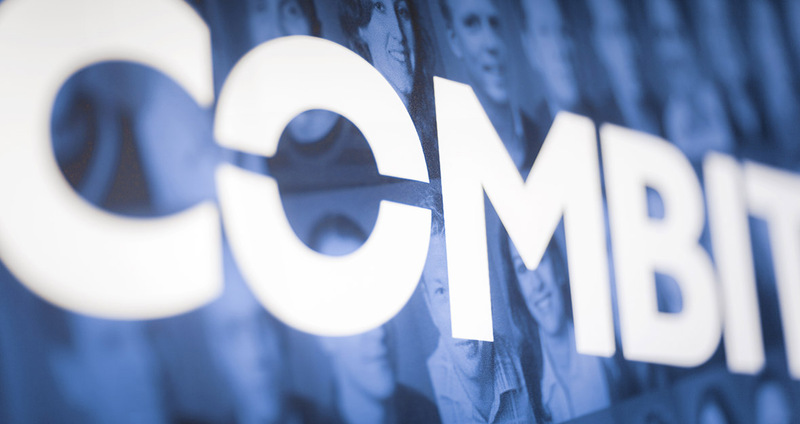 Today, Combitech has approximately 1,900 employees active in Sweden, Finland and Norway. The company is a partner for growth and a uniting power in the areas of Innovation, Digitalization and Cyber ​​Security. Customers include everything from industrial enterprises to public organizations and defense. 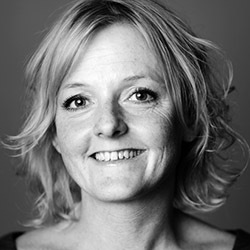 The Danish operations will be led by Lone Flohr, who has long experience in Cyber ​​Security. The management team also includes two senior employees with experience from military operations, international business groups and consulting. The goal is to be around 30 consultants in Denmark before the end of the year, which complements the approximately 250 information security consultants with Combitech already. "Combitech has a holistic view on information security and digitalization combined with high-tech excellence, which will bring something new to the Danish market. Initially, we will focus on delivering Managed Security Services (MSS) services, Security testing and Governance and compliance”, said Lone Flohr, CEO of Combitech Danmark. “We are starting off with 12 coworkers, but would like to grow at a fast rate, with new graduates as well as experienced consultants. The goal is to grow the business and soon offer Combitech's broad portfolio of Cyber ​​Security services and knowledge within digitalization”, Lone Flohr continues. Combitech is an independent company within the defense and security company Saab AB. The company has the last years grown heavily through organic growth and acquisitions, and has an annual turnover of more than two billion SEK. "Combitech's long experience of high-tech projects and information security is what is demanded in the Nordic market. These are key cornerstones to support our customers' work on digitalization, which essentially affects entire product life cycles and operations. We are very pleased to assist the business and public sector in Denmark with our services. It will be exciting to see the business develop", said Hans Torin, CEO of Combitech. Combitech is an independent technology consultancy within the defense and security company Saab AB. We have a Nordic base, but we also work with our clients internationally. At Combitech, we are approximately 1,900 employees who believe in the future and are passionate about creating sustainable advantages for people, companies and society. We are a partner to our customers for growth and a uniting force for innovation, security and digitalization. Technology with a purpose.